WOW! Thank you Olori Swank for this amazing shot! 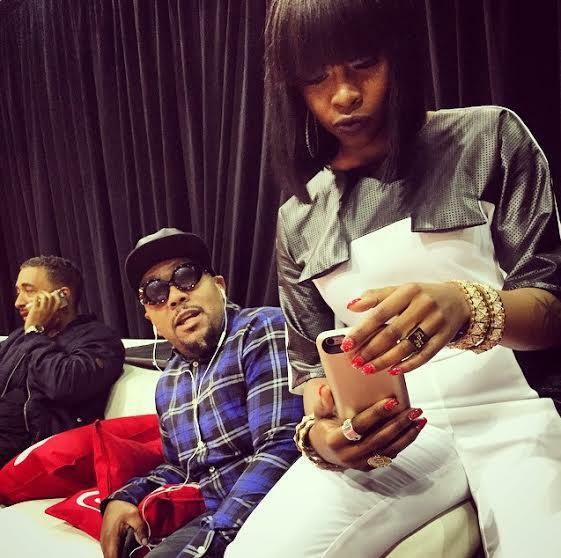 Our fantastic Designer CUKOVY on Hip hop artist Tink at the ‪#‎BETAwards‬ with Super Producer Timbaland watching over!